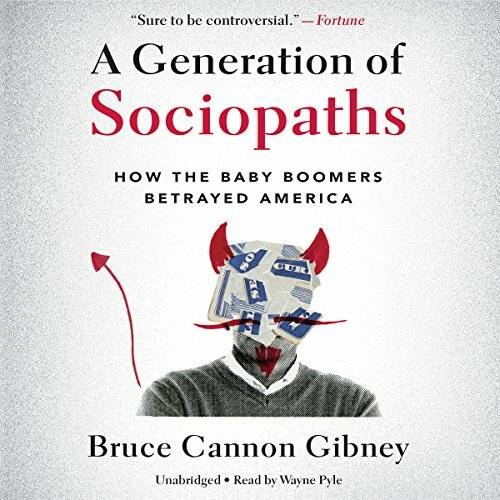 Showing results by author "Bruce Cannon Gibney"
Our trial courts conduct hardly any trials, our correctional systems do not correct, and the rise of mandated arbitration has ushered in a shadowy system of privatized "justice". Meanwhile, our legislators can't even follow their own rules for making rules while the rule of law mutates into a perpetual state of emergency. The legal system is becoming an incomprehensible farce. How did this happen? 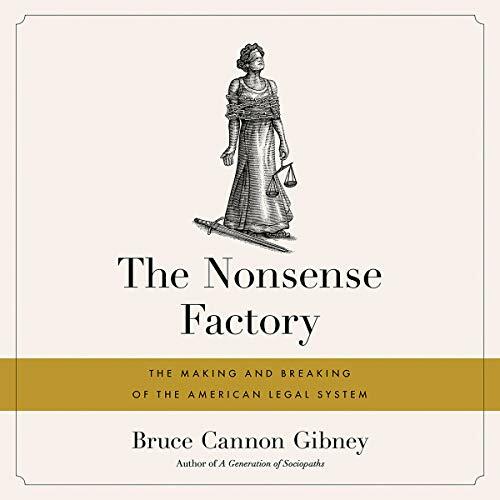 In The Nonsense Factory, Bruce Cannon Gibney shows that over the past 70 years, the legal system has dangerously confused quantity with quality and might with legitimacy.